Concord Web Builders is a website development firm. We create effective and mobile friendly websites for individuals, small businesses, and nonprofit organizations. 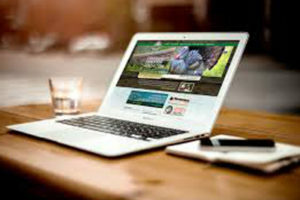 We can quickly and economically create a effective website presence for you. And if you already have an existing website we can upgrade it for you to be mobile-friendly. See how we plan website development that is effective for you. We are based in Concord, MA and serve customers across the country. Today over 70% of the total time spent by users on the internet is spent using mobile phones. 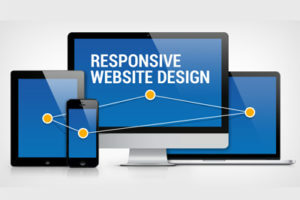 Thus your website must be Responsive, to be mobile-friendly! This is also important because Google search ranking criteria includes "Mobile-Friendliness". Their ranking takes into account if the website is ‘fit’ for a mobile device. Do you currently have a website that is mobile-friendly? Test it here. Both text and graphics will display well on all types of devices: smartphone, desktop or tablet computer. Responsive design makes a website mobile-friendly. The website software automatically detects the device type, and changes the formatting to deliver an ideal display, on all software browsers. We work with you to define and plan what you want your site to deliver to your target audience. Image galleries & sliders, audio & video, custom forms, and other capabilities are all easily included in your website content. Search engine optimization is an important consideration as well. When present, calendars, event descriptions, photo galleries, product listings, and blogs need to be kept current. 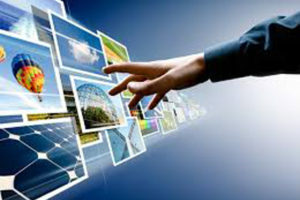 Content Management Software makes it simple to modify all aspects of your web design. With WordPress CMS, editing your content can even be done easily by multiple people, and without technical knowledge. 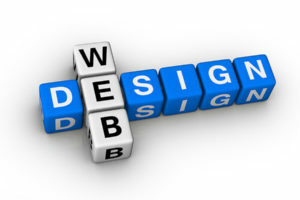 We are happy to discuss what you would like to accomplish and to support your need for an effective website presence.